1) What inspired the creation of the ‘Cerberus Rex’ podcast? 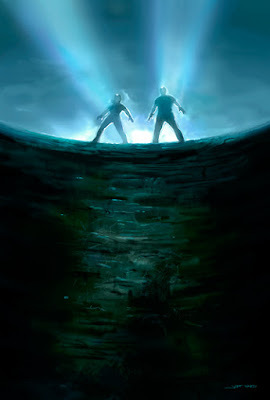 In terms of motivation, the goal was to create an original science fiction adventure experience. In terms of stories and people that influenced the project, a huge list. The audio storytelling was influenced by the old NPR Star Wars radio dramas. 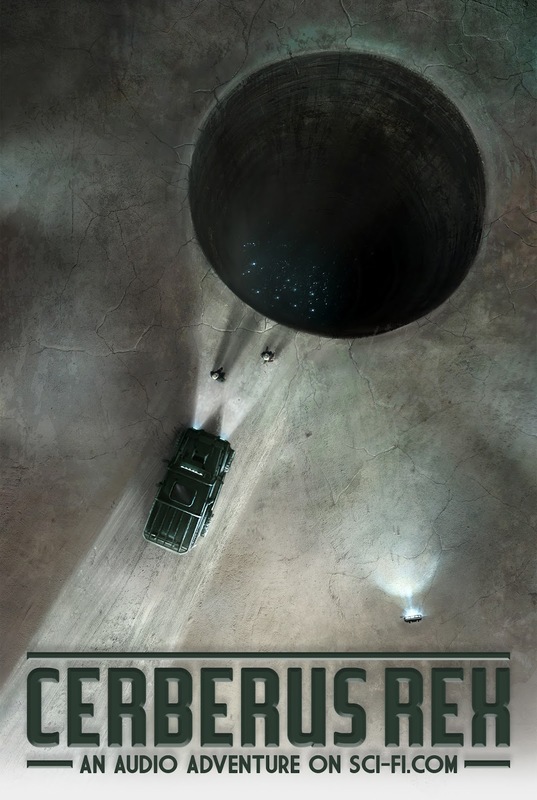 The story structure was influenced by films like Aliens and The Thing. I like those older (now) linear, simple story structures: Go to a remote location, explore, everything goes sideways, deal with it. One tight experience taking place over a short period of time. The dialogue tone was influenced by writers like William Goldman and Shane Black. One goal was to keep the action and the science fiction elements serious but have the dialogue veer more in that direction. The main character, Ana, was influenced by strong thoughtful people I know. The other main character, Wyngarde, was influenced by the heroes of 90s action novels. The music is influenced by big adventure scores by John Williams, Alan Silvestri and Michael Kamen. 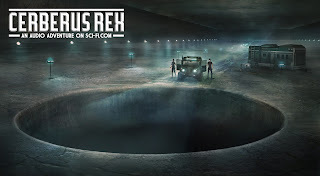 Cerberus Rex is a 90-minute science fiction audio adventure featuring a large cast of characters, a full original score, full SFX, and professional sound mixing. For purposes of this answer, listen to that song in a vacuum without picturing ET, just listen to the song itself. 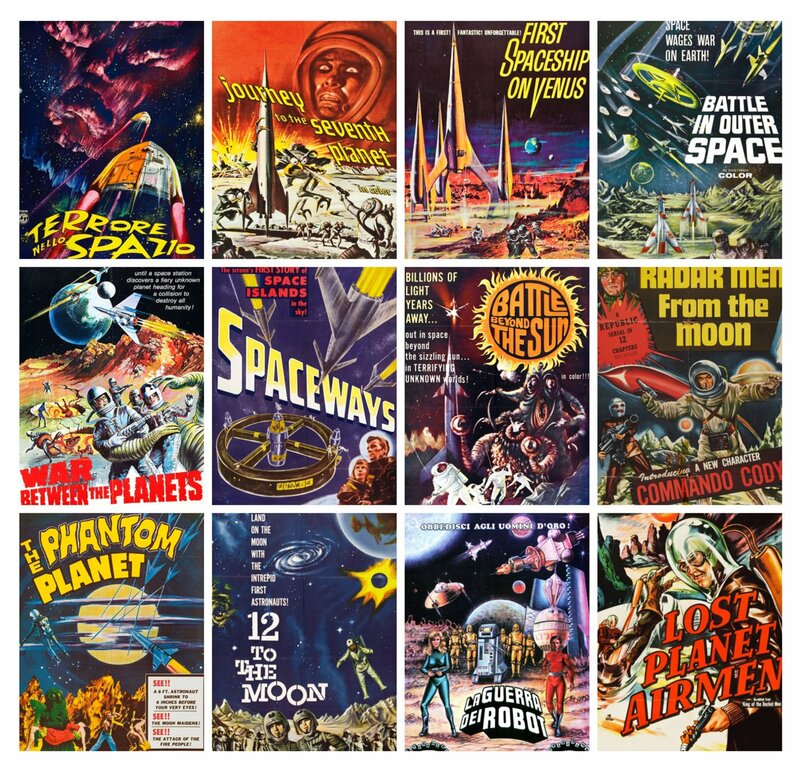 Those tones of science fiction mystery leading into tension and danger are what we were aiming for in terms of the mood and effect of the story. 4) If you could get a celebrity – either living or dead – to promote your wares, who would you choose, and why would you want to choose this particular person? The Rock. Because I think we’d be, like, best friends. 5) What have you learned about yourself through this endeavor? During this phase of the endeavor -- the marketing -- I learned that I am one or two internet-generations older than I thought I was. I am used to standing on my porch and shaking my cane at kids but I am figuring out how to face-tweet better. The main production-based lesson I learned is that it is important to know when to back off specific ideas of how a line or the tone of a bit of dialogue should play out and let the rest of the creative-team work. 6) During your time in this field, what is the one thing that has kept you in good stead? I have been in good stead during my time in this field but to feel encouraged while producing the show, I would listen to everyone’s input. Benjamin Goldman, a composer for film, television, advertising and other media, wrote an incredible score for the show. We wanted theme-based music reminiscent of classic adventure scores and his work on this is awesome. The vocal performances are also terrific, particularly from the five leads (Natali De Assis, Michael Joseph Murray, George Washington III, Cali Gilman and Mike Callahan). So anytime I needed an extra push, I would listen to their work. 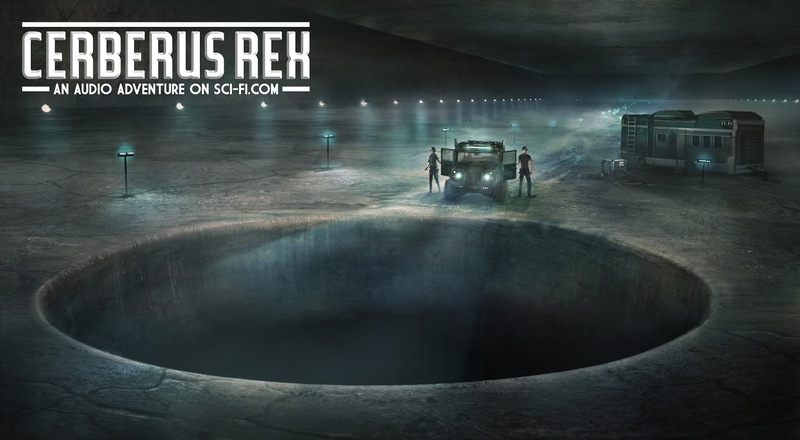 And on that note, I'd like to thank the motley crew at sci-fi.com for telling us about their new audio adventure, “Cerberus Rex”, before encouraging you to subscribe to their podcast via itunes or follow them on twitter.